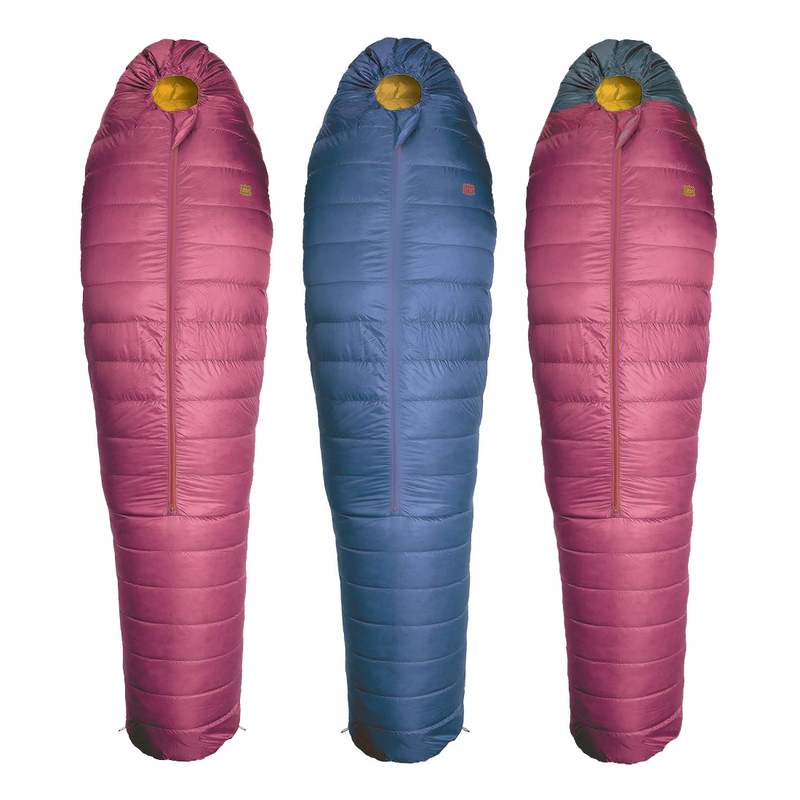 Cult series of our down sleeping bags which combines the best characteristics of ukrainian goose down and light materials. 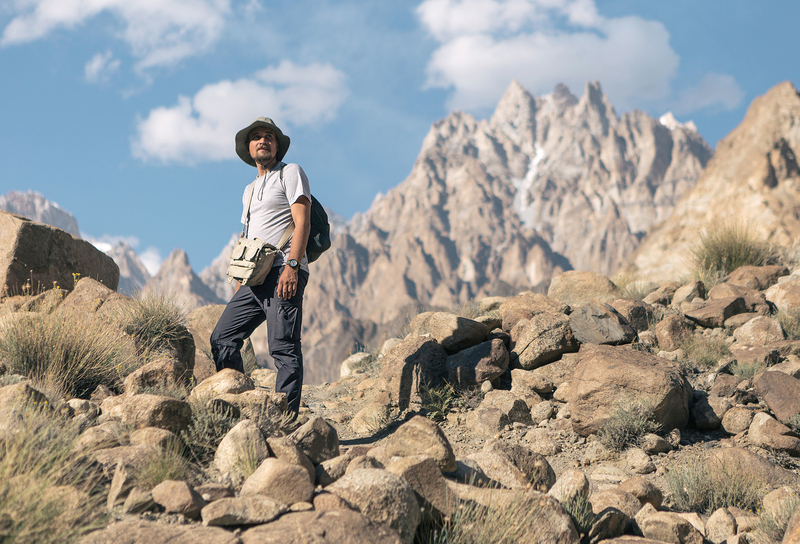 Designed for journeys that combine the most varied adventures - hiking, exploring exotic megacities or walks along the evening sea coast. Feel protected in bad weather. See rain, wind or snow as a new interesting story. 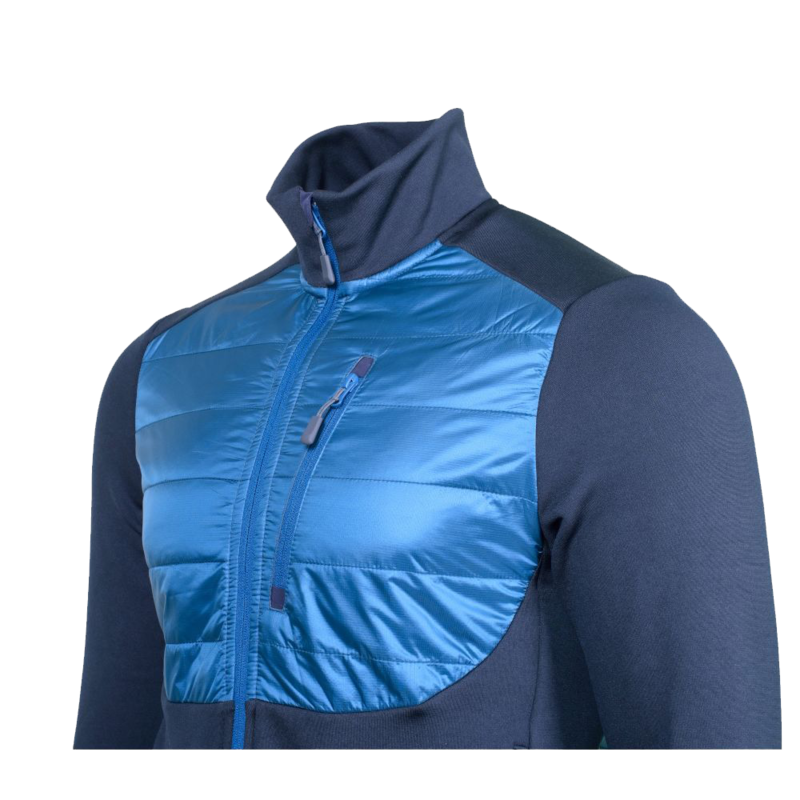 This model has good windproof protection and insulation of chest and back. 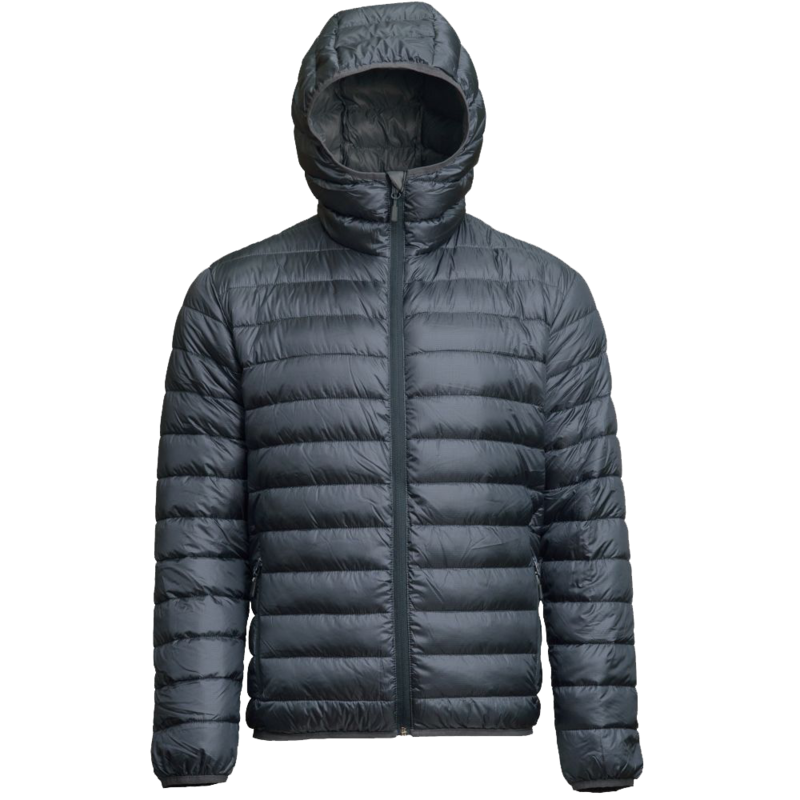 Primaloft – fill material that provides accumulation and preservation of body heat. Thermal insulation characteristics persist even during humid weather. Warm down sweater jacket calling to highlands. 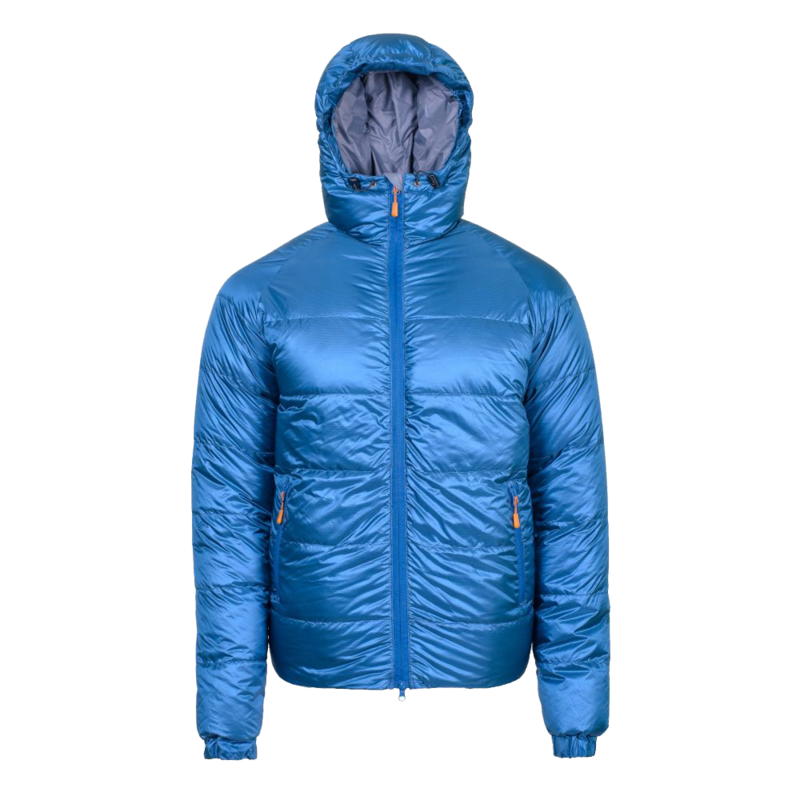 It will serve as a perfect insulator even in extreme conditions. Warm and light down sweater jacket. 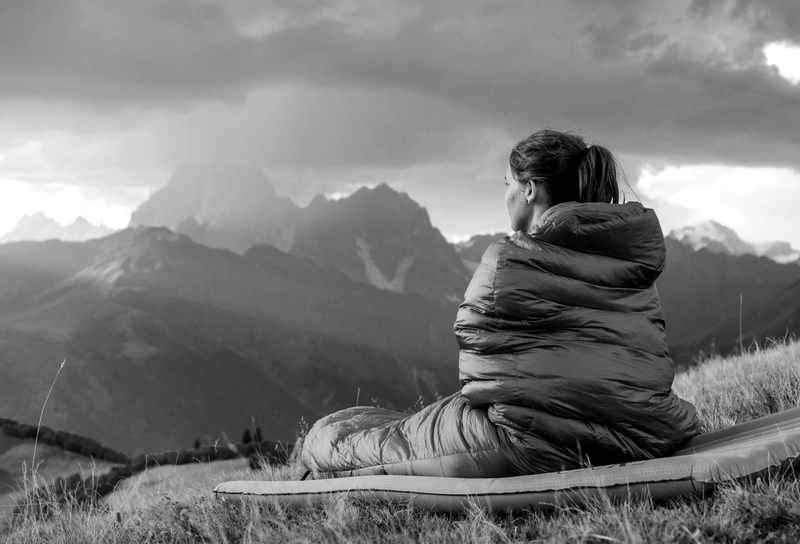 Universal insulator for all seasons and irreplaceable accesory in long-term journeys or mountain journeys. Solid and high quality material is pleasant and soft to the touch. 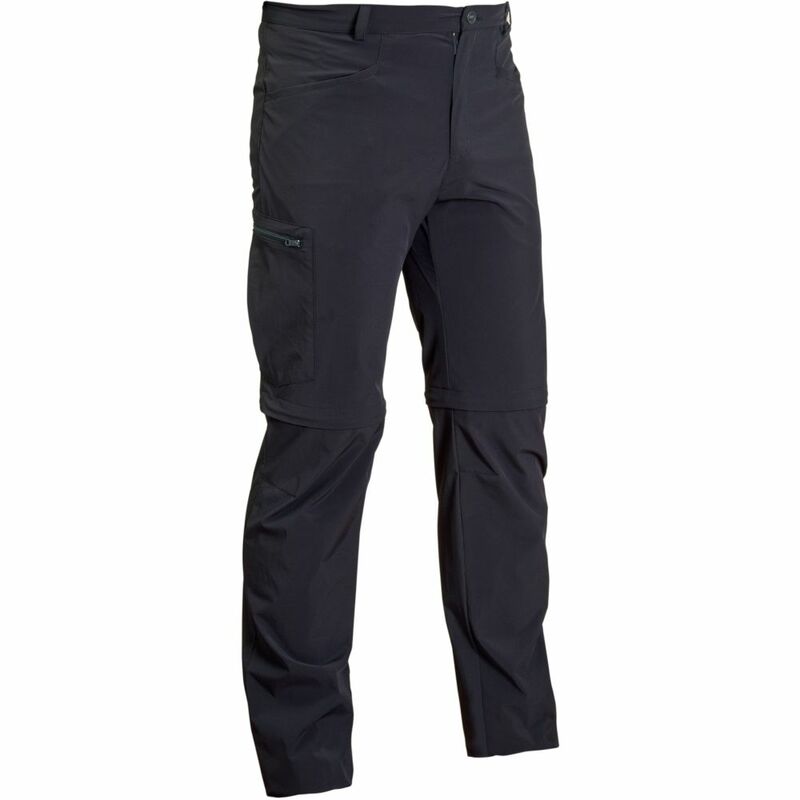 It is indispensable thing in long journeys, suits perfectly for office, party, picnic, travel or mountain hiking. 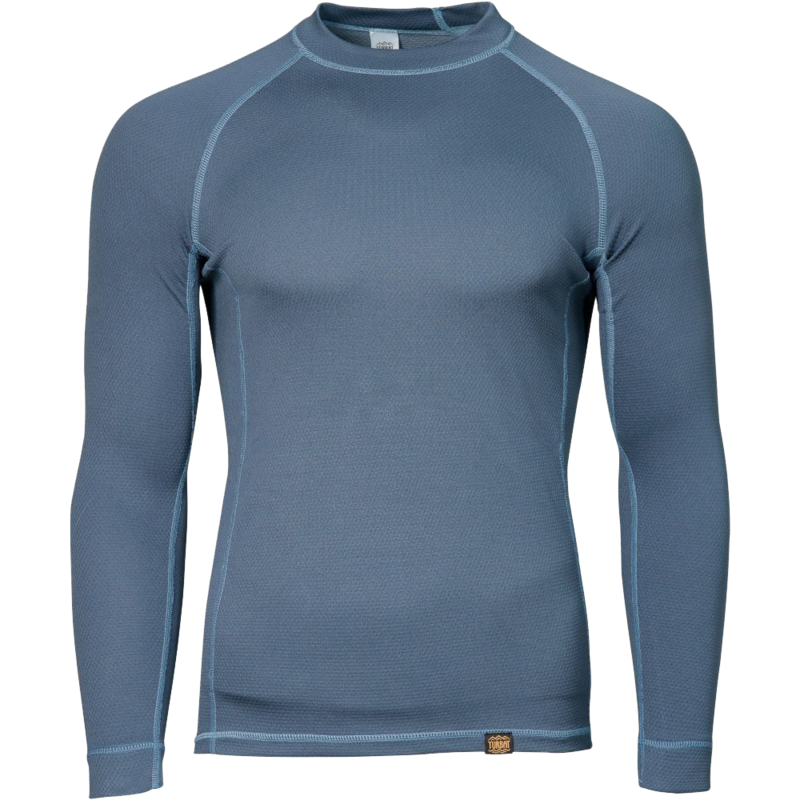 New men’s ultralight elastic thermal wear for all seasons. 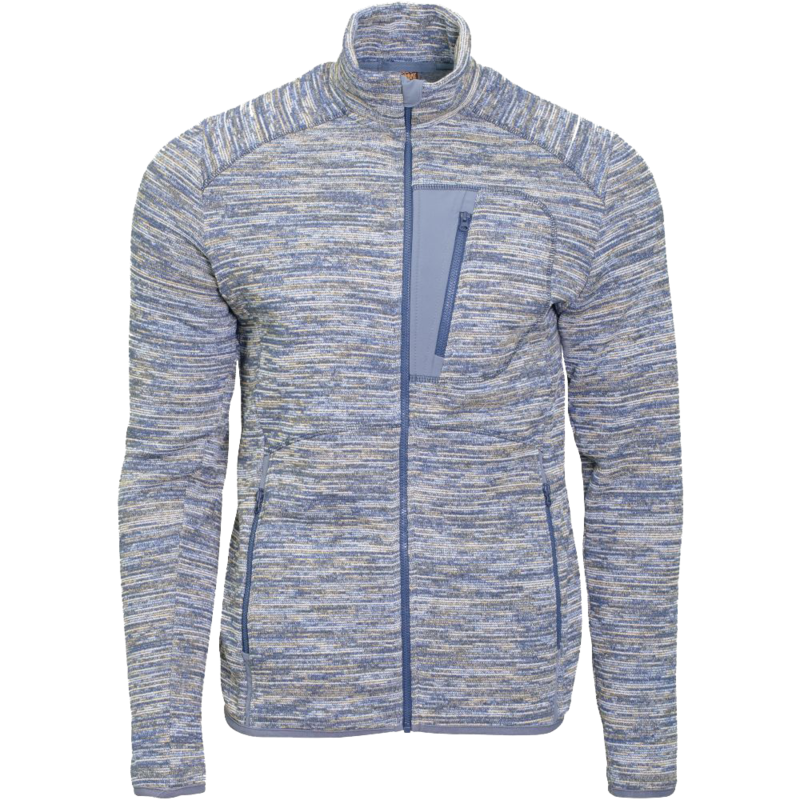 Technological double layer fabric transports moisture away during active movement and quick drying. 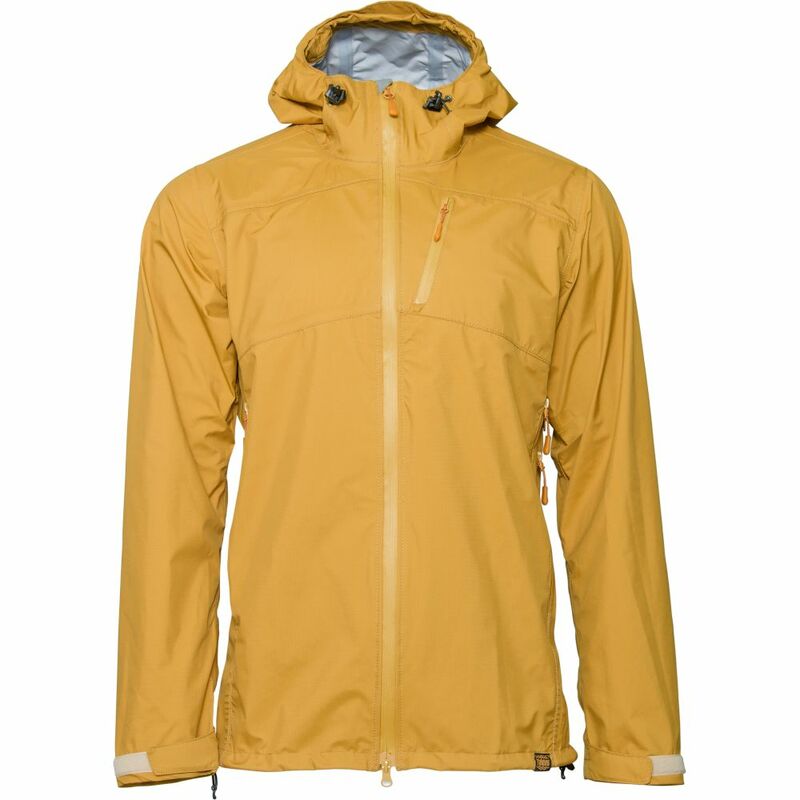 Membrane Lite 2.5L DWR has good windproof, waterproof and breathable properties. 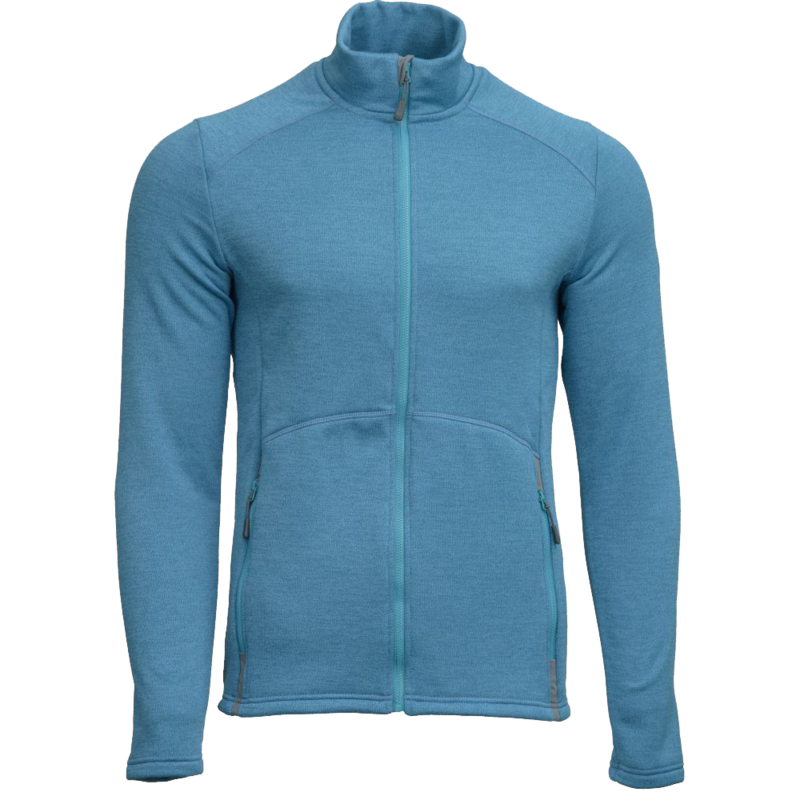 Kosmach 3 has pocket microfleece and new practical chest zipped pocket. 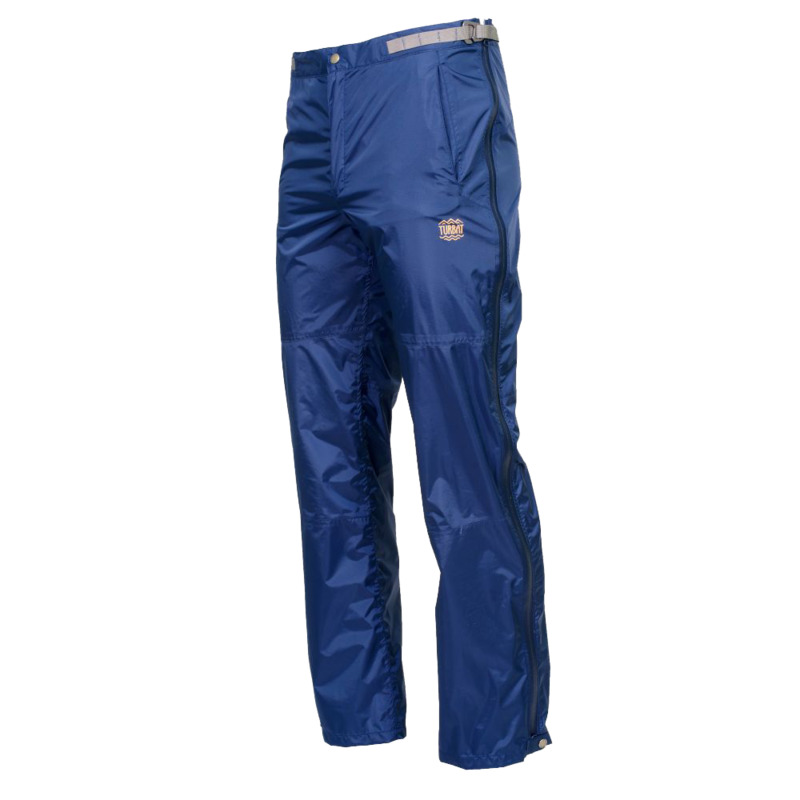 The model is designed for those who like practicality and comfortableness. 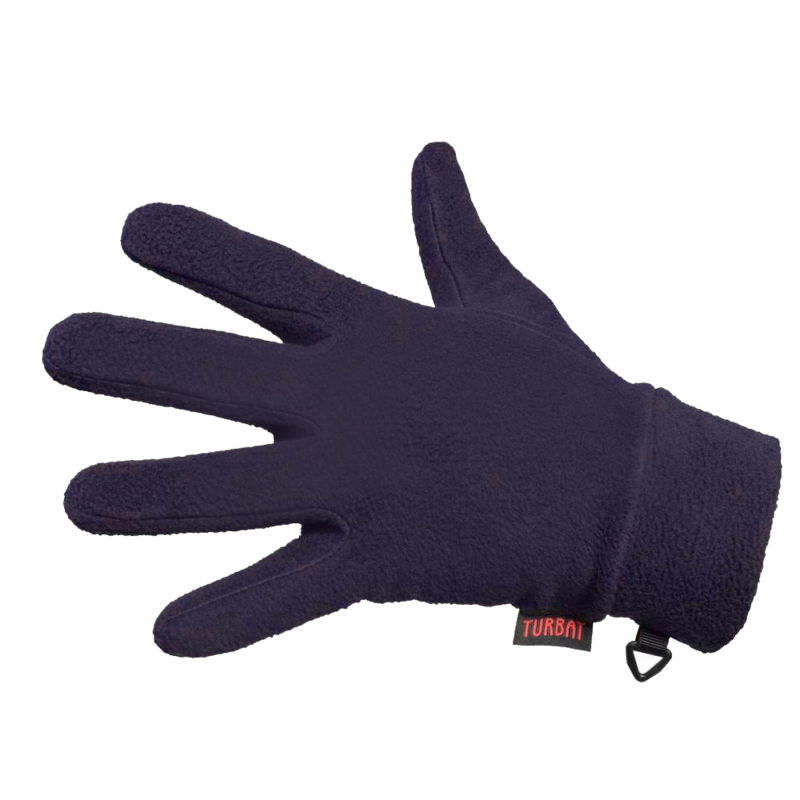 Comfortable gloves will warm you on a rainy autumn day or on frosty and snowy winter day. Turbat is a river that flows in Gorgany, the remote and inaccessible place of the Carpathians. 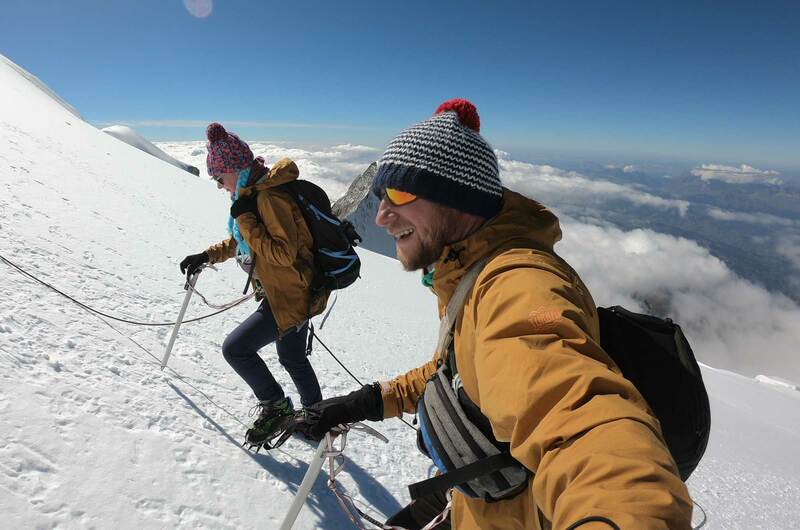 Its valley is a special place of inspiration for the team of Ukrainian brand of outdoor equipment. It is designed by travelers for travelers, and therefore for you, Turbat is dreamed up to be reliable and durable in Carpathian conditions and in long journeys.